Huge Savings on Dysport and Restylane Syringes! 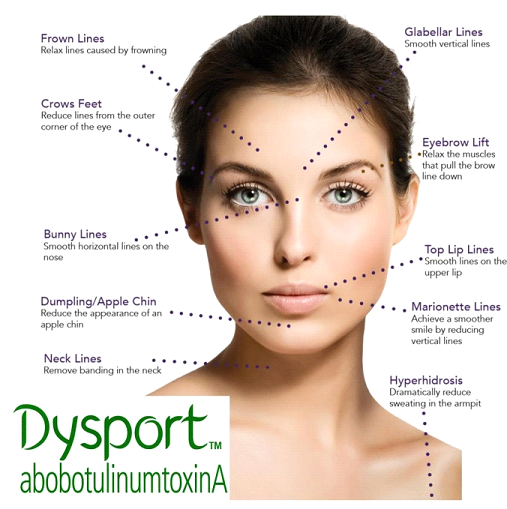 Dysport as low as $2.50/ unit and all Single Restylane Syringes $500! Incentives for attending the event include a raffle for Vanquish ME, Exilis Treatments, and More! Incentives to bring friends to the event include Free Dysport Or Free Restylane! Can’t Attend the Event? Call us this day between 9am and 7pm to reserve your units and fillers at the Same Discounted price! 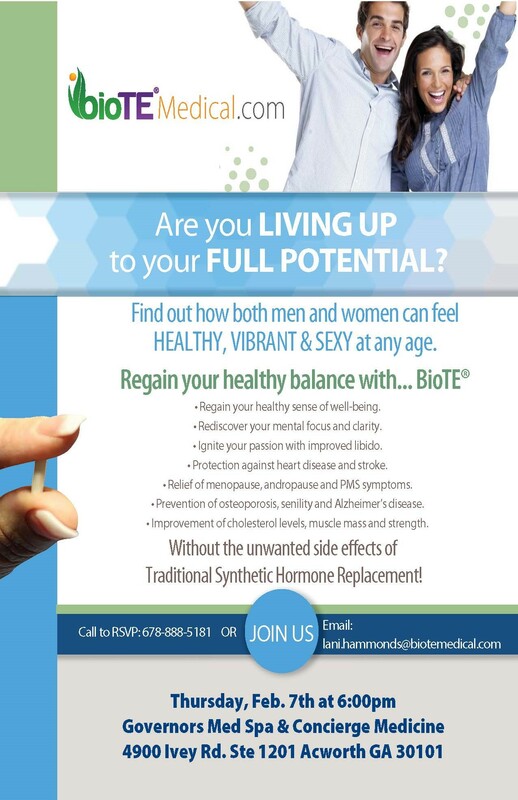 Call us today to reserve your injection spot today and or inquire more details in regards to the event!